This month marks the 74th anniversary of the Battle of Midway. What better way to honor this event than to watch the 40th anniversary of the film Midway, which accurately and fairly recreates this important historic event, during the actual days the battle was fought? 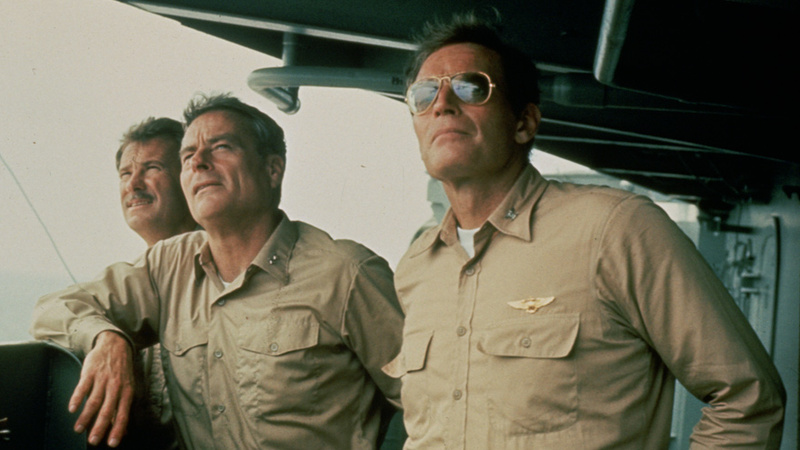 Each day, from June 3rd through June 7th, HDNET MOVIES will be airing Midway, and be sure to tune in on June 18th, the film’s actual release date, for a repeat airing. 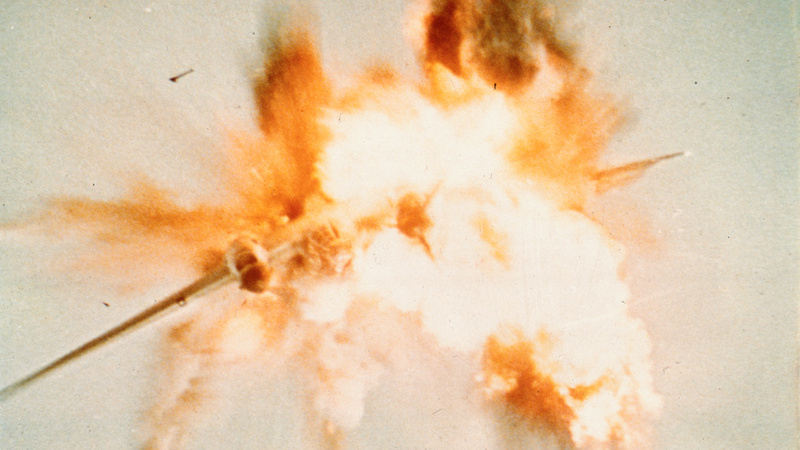 Universal Studios released Midway on June 18, 1976, using both original and stock footage. Most of the action sequences used footage from earlier films, such as Away All Boats (1956), Thirty Seconds Over Tokyo (1944), and Hawai Middowei daikaikusen: Taiheiyo no arashi (1960). Movie studios use stock footage to save the time and expense of shooting new material. The Battle of Midway happened six months after the attack on Pearl Harbor (December 7, 1941) near the Midway Atoll in the Pacific Ocean. The United States Navy was able to counter the Imperial Japanese Navy’s plan to eliminate the United States thanks to advances in code breaking. It was an important turning point in the Pacific and allowed the allied forces to advance toward an offensive position. The film not only depicts the American side of the battle, but also fairly and sympathetically shows the Japanese point of view. 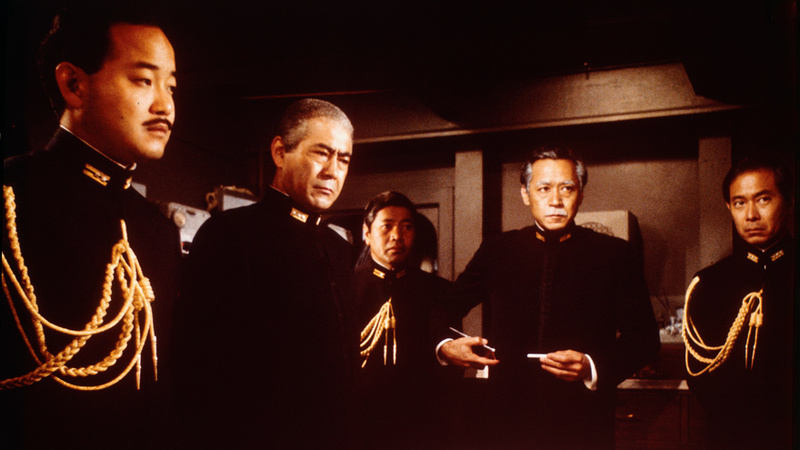 Admiral Isoroku Yamamoto (portrayed by Toshiro Mifune), the Japanese chief strategist, takes center stage as does a love story between a young American pilot and an interned daughter of Japanese parents (who are also in the internment camp). Characters on both sides of the battle are portrayed as intelligent, loyal men and the love story brought to light the unfair treatment Japanese-Americans faced during WWII. One blogger is quoted as saying, “The movie is commendably accurate. If you want to learn about the Battle of Midway and do not want to read, it is a good tutorial. The main facts and chronology are factual. The actors portraying real historical figures get the personalities right” (Kevin Hardy, http://warmoviebuff.blogspot.com/). Tune into HDNET MOVIES on June 3rd for the first airing of Midway in June and to honor the decisive battle all month long.